Ukraine’s President Petro Poroshenko declared almost $23 thousand of interest income of the deposits in the IMF. This was stated in the message on major changes of the Unified State Registry of Declarations for individuals, who are in charge of State’s functions or local governance. He has declared $38,343 of interest income from the deposits in the IMF: $22,274, $11,868, and $4,162 on April 3. Poroshenko has declared $3,115 in January-March. 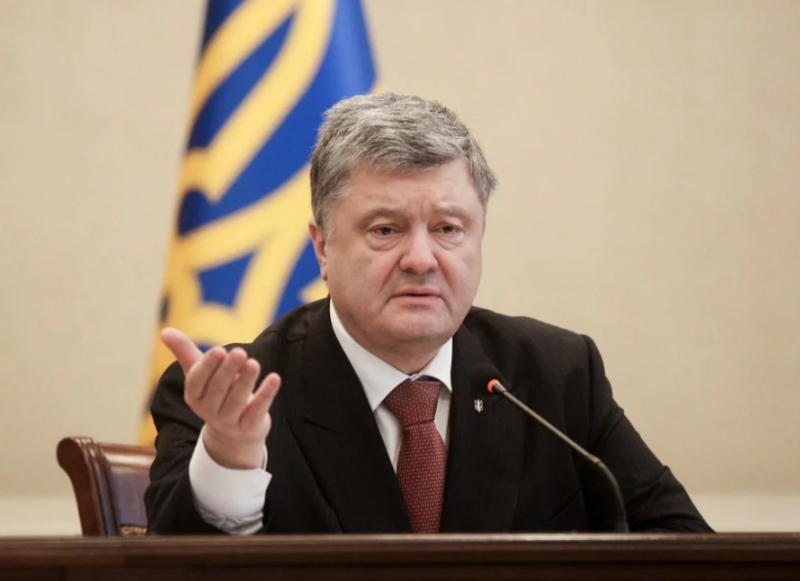 It should be mentioned that Poroshenko confirmed that his income has decreased during his presidency and he also said that his “life is not all honey”.